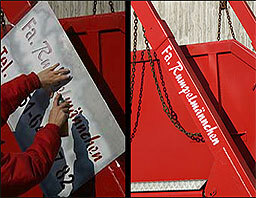 We provide you high quality stencils such as magnetic and aluminium stencils. These are made from different materials and in different thicknesses. 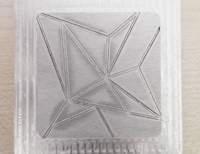 Metal stencils made of aluminum or zinc sheet are resistant and can be used unlimited, with good care. 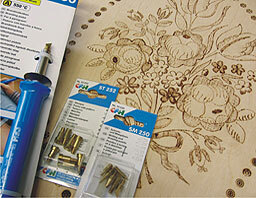 Plastic stencils are a good-value alternative to metal stencils. A number of templates with standard designs, numbers and letters are available in our shop. We are happy to offer you a stencil with your logo. Please send us your custom text or graphics by e-mail, with the appropriate size specification and we will make you an offer.